The influential linguist M. A. K. Holliday, in his 1978 book Language as a Social Semiotic, included a diagram labeled "the domains of language and their relation to other fields." 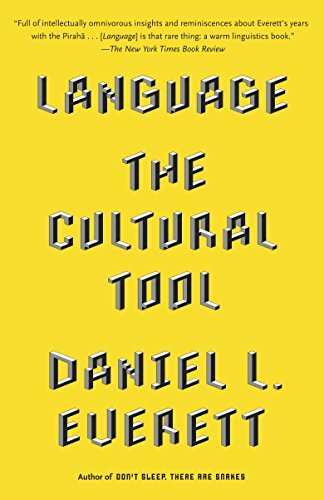 Halliday separates the study of language into four sub-categories: language as system, language as art, language as knowledge, language as behavior. Depending on which of these is most of interest, any one person who studies "language" may find him- or herself in a number of fields Halliday identifies: sociology, anthropology, literary studies, human biology, psychology, and many others. 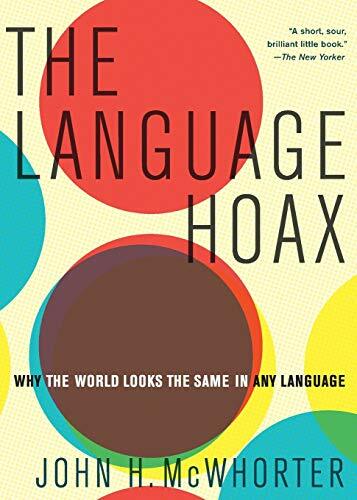 Halliday's own theory of language, known as systemic-functional linguistics (SFL), considers the function of language to be just as important as its form, and places great emphasis on social context in understanding how language works. It could be considered a more realistic and helpful way of viewing language than the "traditional" linguistic perspective (associated with Noam Chomsky) that language as a cognitive system ("competence") is the proper object of study, while actual utterances made by people ("performance") are not. As a language educator who admittedly finds himself in the "language as behavior" camp, I've been trained to see Chomsky's neglect of performance in favor of competence as an oversight. But I think most non-specialists remain unaware of SFL, or of any alternative perspective in modern linguistics. The best-known popularizers of linguistic theory in recent years tend to be cognitive scientists who, while not denying the sociocultural aspects of language, focus on language from what we might call a more "scientific" perspective.